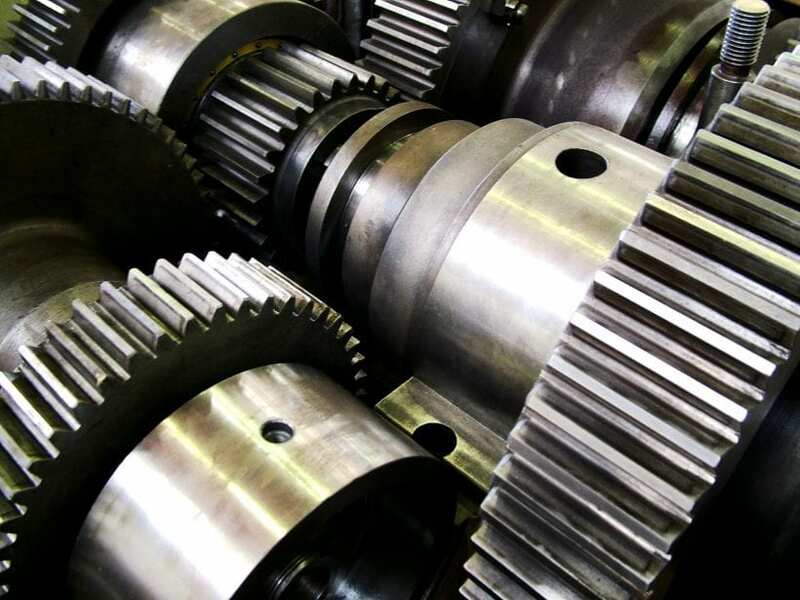 Whether you are running a business in the aerospace, automotive, electrical or construction industry you have surely heard about CNC machining and how can it possibly contribute to a more effective production on your side. Investing in CNC machining might be expensive at first but in the long term, it is a much better solution than buying man-controlled equipment that will either be outdated after a few months or simply won’t be able to be as efficient as the computer numerical control one. These machines are widely used in different branches, but they are commonly found in thea automotive industry, usually creating car parts. But what are these machines? Yes, CNC stands for computer numerical control and it covers a variety of services including turning, milling, engraving, stamping, texturing, drilling, contouring, and threading. Now, it is controlled using a G code that determines what at what speed, rate, position, and shape will it be developing the prototype type. CNC machining certainly is the most efficient production method and allows for a more precise job at a better rate. It can use a variety of materials ranging from aluminum and stainless steel to brass, titanium, carbon and even gold. And a great thing is that if your budget is not large enough to support a CNC machining investment as of this point, you can hire an agency like the ArtMachining service is who will gladly do the job for you, manufacturing the needed car parts at good prices. 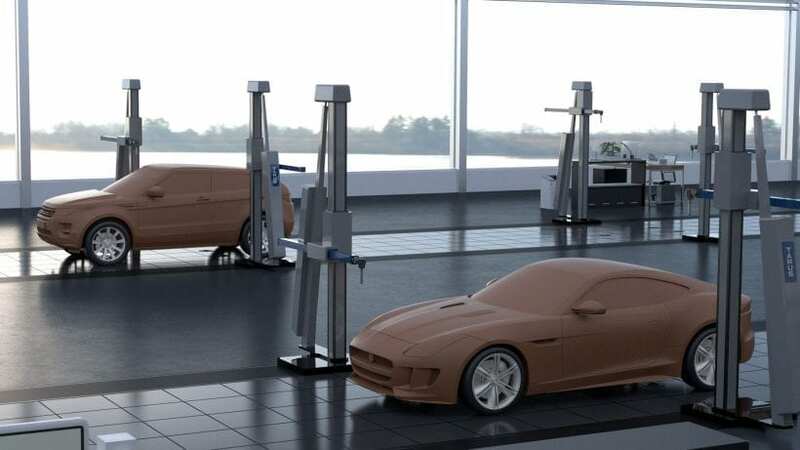 Without further ado, let’s go ahead and take a look at why it is important to use CNC machining (whether you buy or hire an agency) in your auto-related business! 1. First and foremost, a CNC machining will be able to provide a 24/7 year-round. Unlike your employees that need rest even when operating machines, a computer numerical control does not and it only stops working when it is time for maintenance or repair. This will allow for high and scalable production, at a more efficient rate than any of the similar methods. With a higher number of these machines, you can cooperate with smaller and bigger car brands and provide car parts for them. 2. Along with that, due to the fact that it is numerically controlled using a G code, the chance for error is near to 0, and most of the CNC machining is working at a 1/1000 accuracy. And let’s not forget, apart from being that precise, using CNC will allow you to manufacture shapes and parts that a man wouldn’t be able to even with the use of other man-controlled machines and equipment. 3. You will be getting a uniformed product just like you want it. 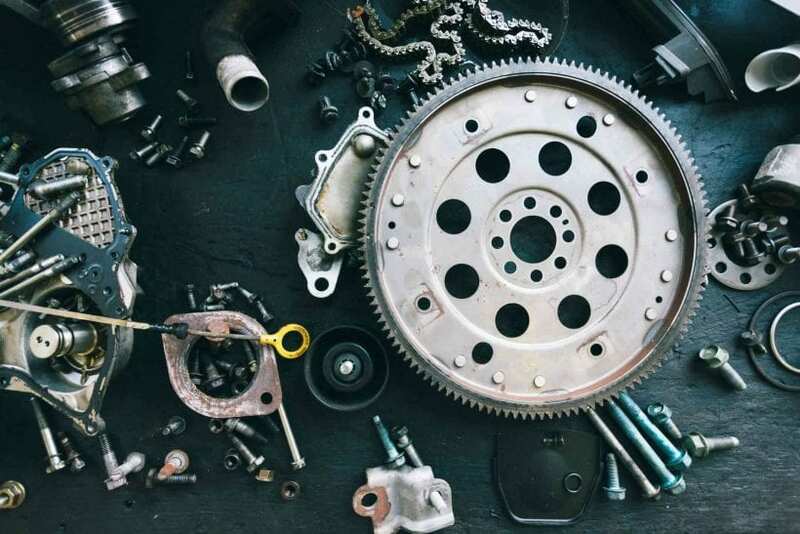 Once you set in the requirements the machines will be manufactured according to it and you can be sure that every screw, nail, or relevant vehicle part will be the same. This is especially important in certain industries like the automotive, aerospace, and construction ones. However, it will take some time for your employees to learn how these machines work. 4. 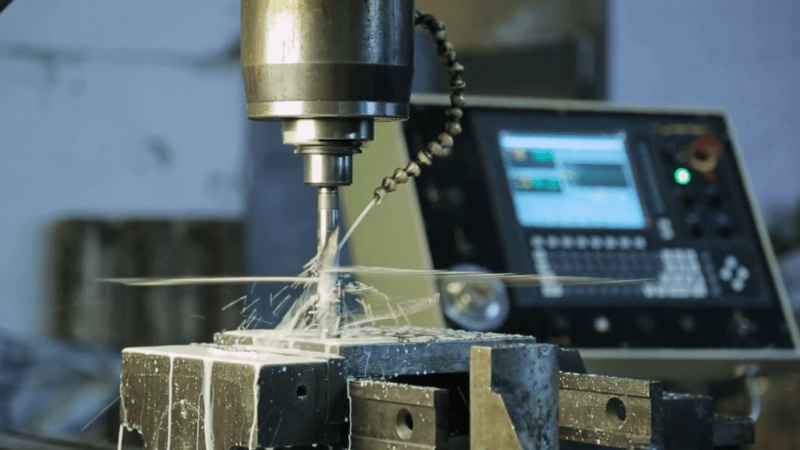 Maintaining a CNC machining itself is not hard either due to the fact that it will update itself when needed, and due to the fact that the overall labor will be lower you will have reduced expenses as well. As mentioned above, it is a long-term strategy and due to the fact that you are manufacturing at a higher speed, and efficiency, with better and more precise results, you are saving both time and money, that you can invest in other aspects of your project.